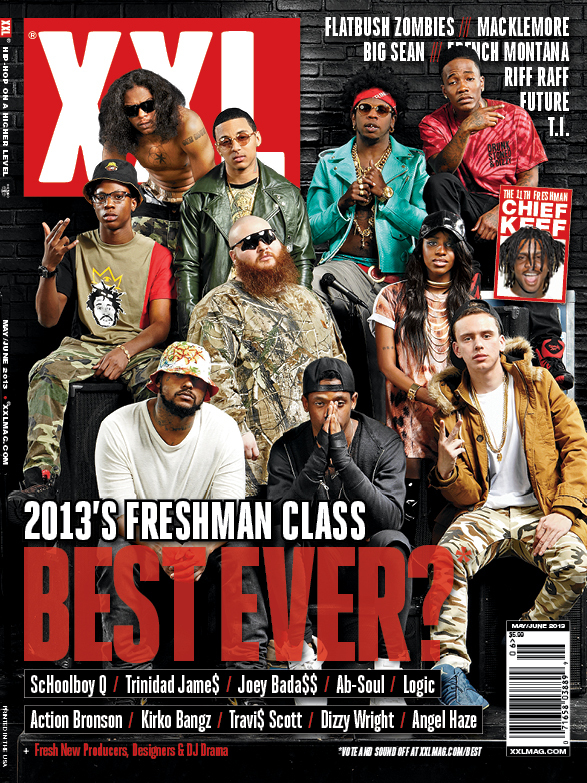 XXL magazine plans to announce this year’s 2014 freshman class and will be presenting it May 5th, 2014 during BET’s 106&Park. Apparently this year’s cover has already been shot this year’s class has been selected. Last year’s list consisted of Ab-Soul, ScHoolboy Q, Joey Bada$$, Action Bronson, Dizzy Wright, etc. I personally am excited to see who made the list for this year’s class.